Beautifully Maintained Cooperative Community In A Park-Like Setting. Located In The Heart Of Rockville Centre. Freshly Painted, Move-In Ready Two Bedroom In Pristine Condition. Wait List For Parking. 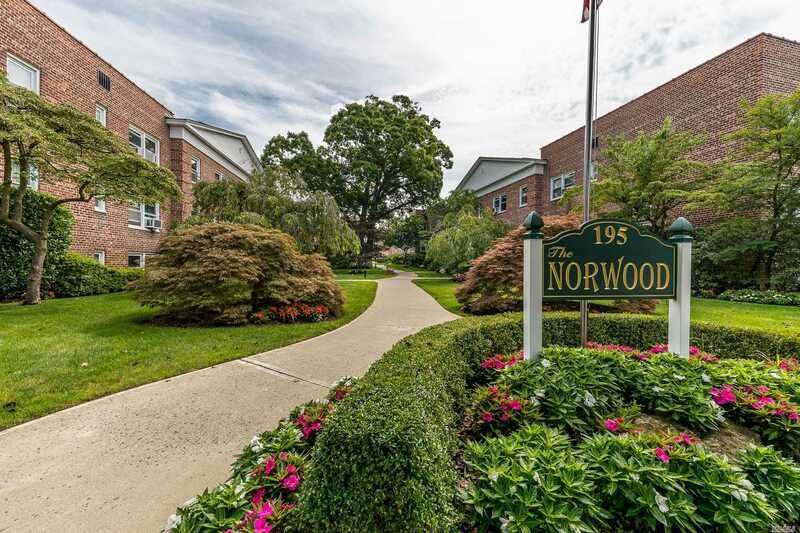 Easy Access To Shopping, Restaurants And Lirr. A Must See!